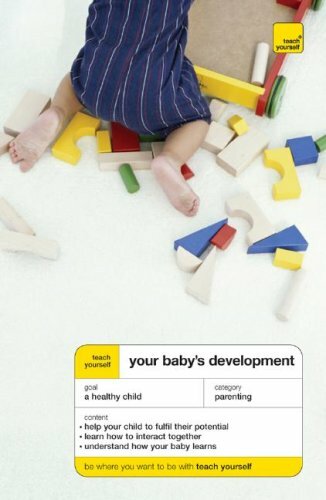 Teach Yourself Your Baby's Development is your step-by-step guide to your child's development, from birth to preschool.It also addresses the special needs of pre-term babies and multiples. The preschool years are by far the most valuable for building character and instilling a love of learning. Mommy, Teach Me! 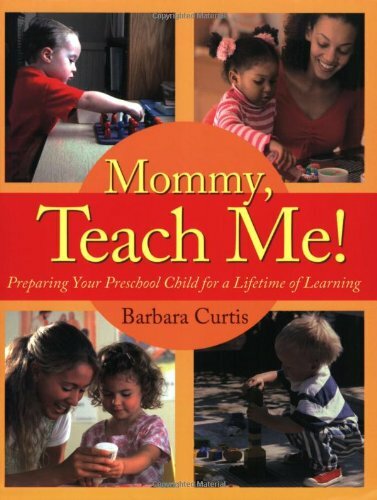 author Barbara Curtis, a Montessori teacher and mother of twelve, will help you tune into your child's developmental needs and show you how to turn every day at home into a learning adventure your child will never forget. 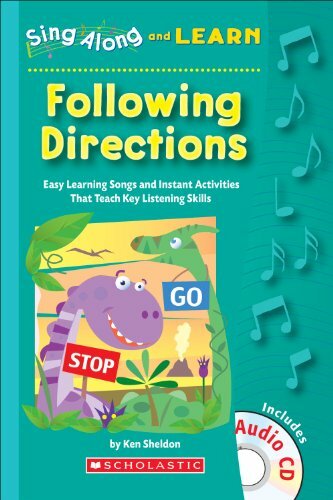 This user-friendly guide is filled with hands-on exercises that will release your child's independence, sense of order, concentration, self-control, and other basic skills-the kind of early experiences that will give your child a lifetime educational advantage. For any parent, grandparent, or teacher seeking a better understanding of children and wishing to make the most of the preschool years-including memorable introductions to math, science, geography, fine arts, and spiritual life-Mommy, Teach Me! is the place to begin. This book is just great. 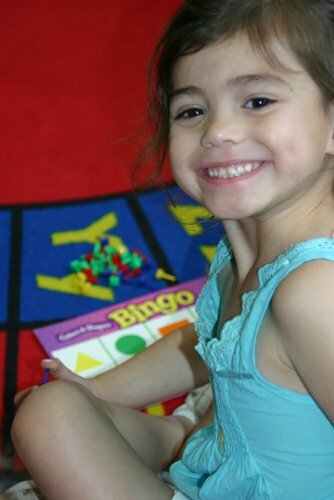 While some of activities do seem simple, they are designed to help build concentration and independence. The activities are a great " base" to start from and then add in your activities as adapted for your child. I would not buy this book specifically for the activities but more for the message it holds- that kids can do things and WANT to so we should give them the opportunity. It has a very nurturing message all while promoting independence. Just reading through the first few chapters of the book, I was able to take a step back and look at how I am approaching things with my daughter and then keep the things I feel are working well and adapt things as needed. 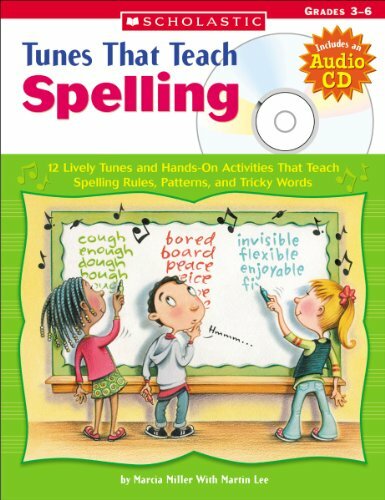 I checked this book out from my library and am now buying a copy of it, and "Mommy Teach me to Read" for myself. I have always loved kids, and I even love teaching, but I never knew what the heck to do with infants, toddlers, and preschoolers. When my oldest was almost two I decided I should probably start learning fast, and this is the book that caught my eye first. It's helped me so much to have a better understanding of how small children learn, what they need to learn, and how to teach them. The author has a very charming writing style, and her approach is very practical and doable. Highly recommend it. 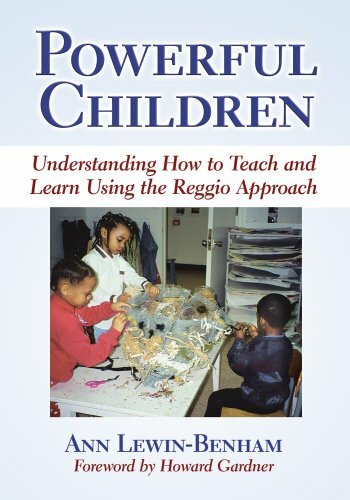 I am new to homeschooling and wanted some resources that would be helpful for how to begin the process of teaching our young ones.This book gave many great ideas for preparing preschoolers for more formal schooling using the montessori approach to learning.Would recommend! 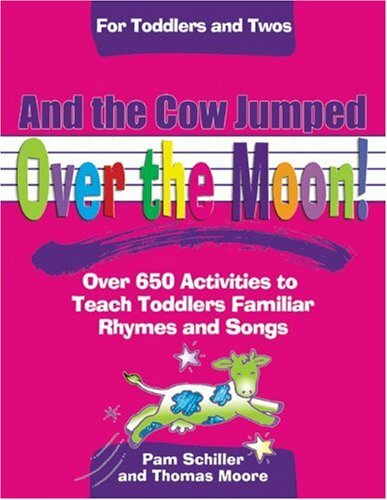 I have read tons of books on educating preschoolers, and this one is the worst.The suggested activities are nothing that I couldn't think of on my own.If you are an evangelical christian, you may enjoy the first half of the book a lot more than I do. A Book that Fills the Need! I love how Maria Montessori really recognized the potential of a child in learning. She recognized the absorbent mind at the young ages, and illustrated how there are different sensitive periods of learning. It's easy to recognize how children need the tangible, sensory types of learning at a young age. She really did see the beautiful gifts of a young child, and tried to respect the child. I am so excited that I found the missing link for me for incorporating Montessori approach in the home for the younger ages. I bought Mommy, Teach Me! and Mommy, Teach Me to Read! Both are slim volumes, packed with encouragement and information, but not intimidating or overwhelming. I would say she's a modern Elizabeth Hainstock, but makes the Montessori in the home even more parent friendly and less intimidating and scientific. The emphasis isn't about making one's own materials, like Hainstock, but more about making it all approachable and doable for mothers in the home. Mrs. Curtis is a mother of twelve and homeschools her children and does understand the needs of a child and busy SAH moms. She had AMI training and taught Montessori in the classroom. She shares her knowledge and experience with other parents. She recognizes the role of God and our spiritual lives in education. Mommy, Teach Me! explains your preschooler can thrive at home because "The Best Teacher is Forever"..."The Best Classroom Has No Walls"..."The Best Instruction Doesn't Stop at Noon"...and "The Best Foundation is Love." This isn't a purist Montessori approach, but a gentle family friendly approach. Mrs. Curtis gently describes how to present to a child, but that presentations aren't just those 3 hour periods, but all day -life -- with the child. I totally recognize that when I teach my children, I'm also learning, probably five times more. I'm learning to be calm, deliberate, patient, gentle, leading but not forceful. I'm learning to be a better parent. Of course I'm a work in progress, but her books do give me encouragement! I'm also learning self-discipline by creating order and to help my sons thrive. The previous negative reviewer must not have been familiar with any Montessori, because she would have recognized the practical life and simple exercises found in all Montessori classrooms. And ask any child if pouring rice or beans is different than water, and they would say yes! Each skill is built on...you wouldn't want to start with water with a small child who has never done any pouring. 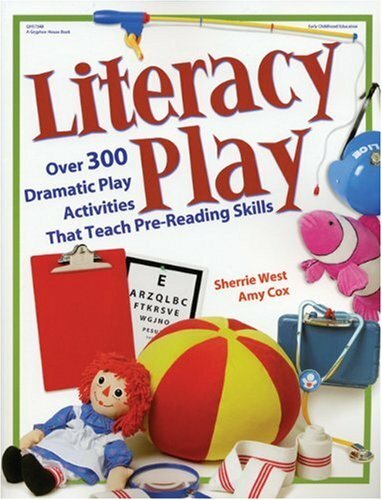 And all these exercises are building up hand motions, eye-hand coordinations, left-to-right movements as building blocks in learning to read and write. For many student teachers the prospect of facing their first classroom experience is overwhelming. This book presents a realistic viwe of what they will face in the classroom, but also provides them the skills they need to become reflective, profesisonal teachers in their own right. To Teach Well is a combination of an informational text and workbook-like exercises that encourage self-reflection and ways for each student to get the most out of their fieldwork experience. 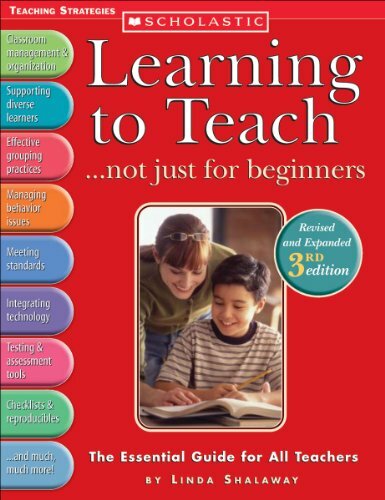 It includes features from real student teachers as well as from current mentor teachers. Developmentally and culturally appropriate practices are woven throughout the text to ensure readers are aware of national stndards for programs and practices. The text addressses current topcis and trends in early childhood education such as team teaching, observation and assessment, diversity, professionalism and ethics, curriculum and environment, and working with families. 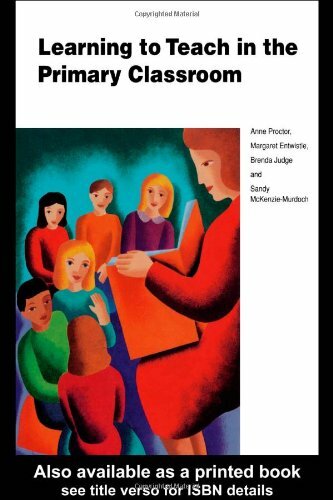 It is the only text to give in-depth coverage to team teaching and offer specific examples of the challenges of team teaching along with tips for working well with other adults. Written in an accessible and lively style, this text guides student teachers from the frist days of getting started in their fieldwork through the many responsibilites they will encounter as they teach. Each chapter stresses throuhgtful consideration and reflection - both in chapter content and throughout multiple activities that help students gain insight into their teaching experiences. Teach Yourself Helping Your Child to Read shows you how to develop your child's skills and foster a love of books from an early age. 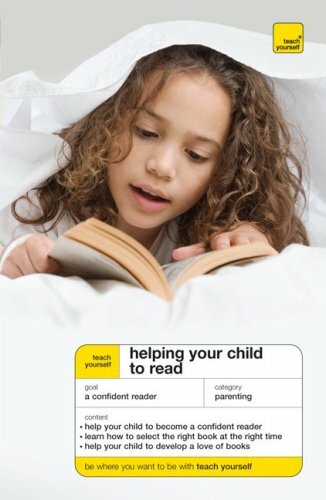 From discovering the benefits of singing and rhyming together to learning letters and later helping them at school, it gives you all the practical advice you need to confidently help your child, whatever their age and reading ability. 10. Helping Your Preschool Child: with Activities for Children from Infancy through Age 5. 16. 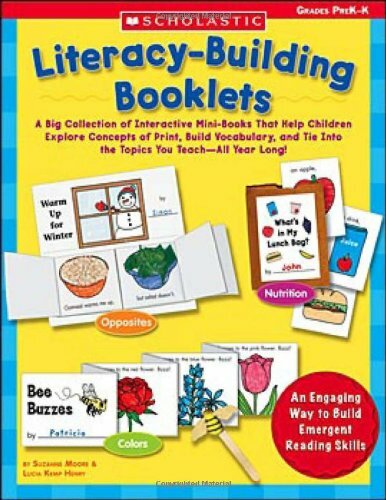 Literacy-Building Booklets: A Big Collection of Interactive Mini-Books That Help Children Explore Concepts of Print, Build Vocabulary, and Tie Into the Topics You Teach-All Year Long! I bought this book to teach my granddaugher.She is 6 months old. I can't wait to get started and see if it works. That book was a big waste of time and money. I bought it hoping to find something interesting, but instead this just confirmed what I knew about the author. What a shame to see Glenn Doman capitalizing on the back of gullible and uninformed parents. His theories have been debunked long ago. Here is a statement from the American Academy of Pediatrics stated in 1968, 1982 AND 1999: "The use of flash cards is based on the theory of "Psychomotor Patterning" by Glenn Doman, which is NOT theoretically proven to be valid"
What has been proven is that children (and even adults) can't make an instant estimate of quantities above 8 to 10 units. Frenetically flashing cards with 40 dots in front of your kid does nothing but entertain him by a looney parent making funny faces and caring for them (the good part). Doman's "whole word" flashcards language methods are equally as bad. In case you still haven't noticed everywhere around you, the best way to learn English is Phonics. Doman is right about one thing, the learning power of young children is greatly underestimated. You can use his book if you want to teach your Monkey math, or you could get some apples and oranges and teach your baby about the real world and quantities around them. If you are trying to transform your kid into some precocious and burnt out counting monkey (with no guarantee to succeed, by the way) buy this book...no, actually, don't, it's a big waste of time and you may even risk to harm your baby mind in the process! 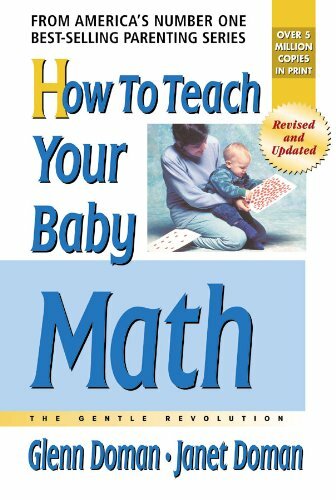 I was searching for a manual describing intelligent methods to stimulate my newborn kid creativity and abstract thinking, the basis for mathematical thinking and much more, and I run into Dr. Doman's book. 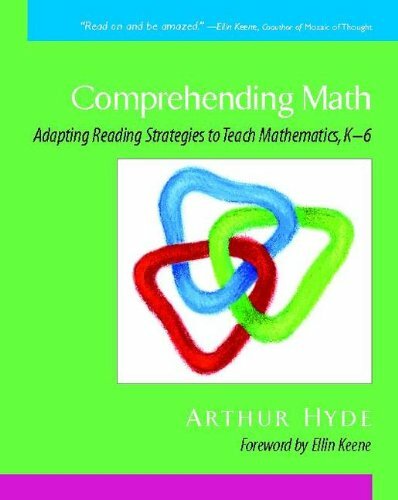 I am not a fan of this kind of books, but I learned about his commendable activity with brain injured kids (that is an area where Dr. Doman may have more credibility and likely stands on more solid grounds, it seems) and thought to give a try at his approach to early math education. That alone would have saved me a few bucks. My current personal conclusion is that creative play, parental engagement, talking and reading (anything!) to your kids are better bets for growing creative and curious individuals ready to operate in the economy of tomorrow. bottom line, I consider this purchase my personal charity to Dr. Doman other's endeavors...no more than that. 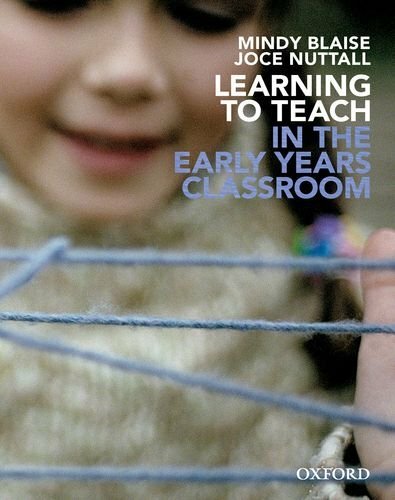 This digital document is an article from Australasian Journal of Early Childhood, published by Early Childhood Australia Inc. (ECA) on June 1, 2009. The length of the article is 3386 words. The page length shown above is based on a typical 300-word page. The article is delivered in HTML format and is available immediately after purchase. You can view it with any web browser. 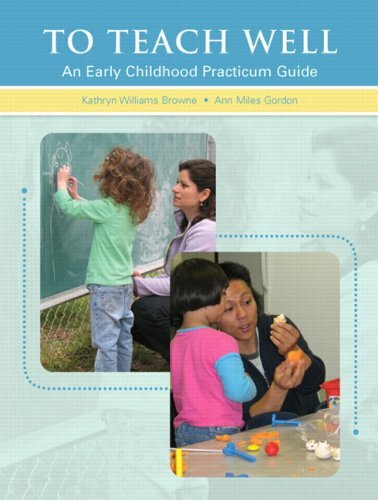 From the author: THE MOST PRESSING NEED in early childhood mathematics education in the United States is to improve early childhood teacher preparation. A Web-based video system, "Video Interactions for Teaching and Learning (VITAL)," is a novel and effective approach for teacher preparation integrated into early childhood mathematics education courses. With extensive analysis of videos involving children's mathematical thinking, VITAL provides prospective teachers with engaging and intellectually stimulating hands-on and minds-on learning experiences that supplement the traditional textbook and readings. Take two to four kids, give them a basket of books that go together in some way, and then provide time for them to read, think, and talk together about their ideas, their questions, their wonderings.That's the simple recipe for a reading club, and Kathy Collins demonstrates the powerful results in her new book, Reading for Real.She writes, "The reading clubs I describe are a formal structure providing students with time to read and talk about books with a high level of engagement, purpose, and joy." Just as adults join clubs to share and talk about common interests, reading clubs allow kids to immerse themselves in topics and ideas they care about -- whether it's turtles, fairy tales, a beloved author, a favorite new series, or the desire to get better at reading aloud to a baby brother or sister.While they are reading and talking about their interests and passions, students in reading clubs are also orchestrating all of the reading skills and strategies they've learned and applying them in real-life ways. appendixes with examples of note-taking sheets and sample planning guides for several kinds of reading clubs. While Kathy presents ideas for implementing reading clubs during reading workshop in a balanced literacy framework, the information she provides will be helpful for any teacher who wants to foster the joy of reading by offering students support and opportunities to read for authentic purposes and to have conversations about topics that interest and engage them.After all, we don't just want kids to learn to read, we want them to love to read. 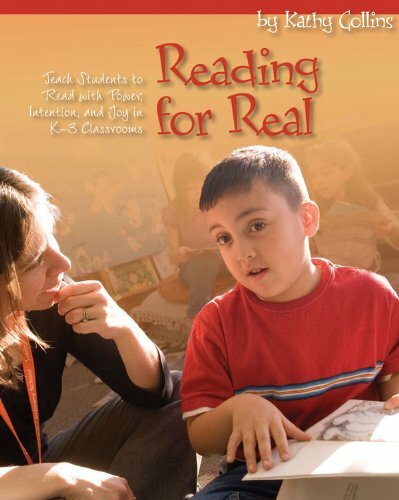 Reading for Real is an outstanding book about authentic reading and conversation around books and authors.Any second through fifth grade teacher would greatly benefit from the organization and thinking presented in this book. I highly recommend it to anyone who wants to bring together independent reading and reading with conversation.Excellent book!